How Long Can I Expect Vertical Blinds To Last? Great Question! Home » Blinds » How Long Can I Expect Vertical Blinds To Last? 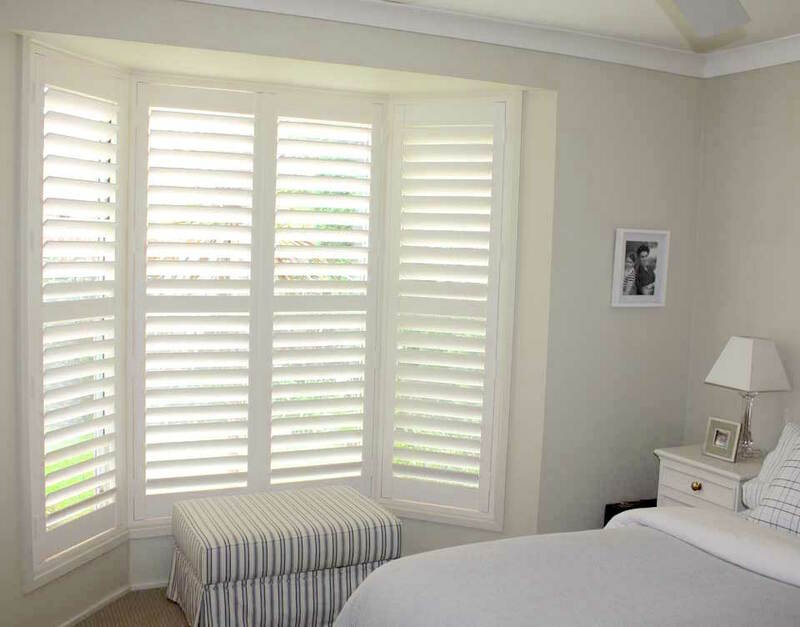 Whether you’re renovating, redecorating or building, there are numerous options for new blinds. There are a few considerations when it comes to choosing new blinds. The atmosphere, the option for complete block out and functionality to name a few. If you’re on a budget, the blinds you choose need to be affordable. 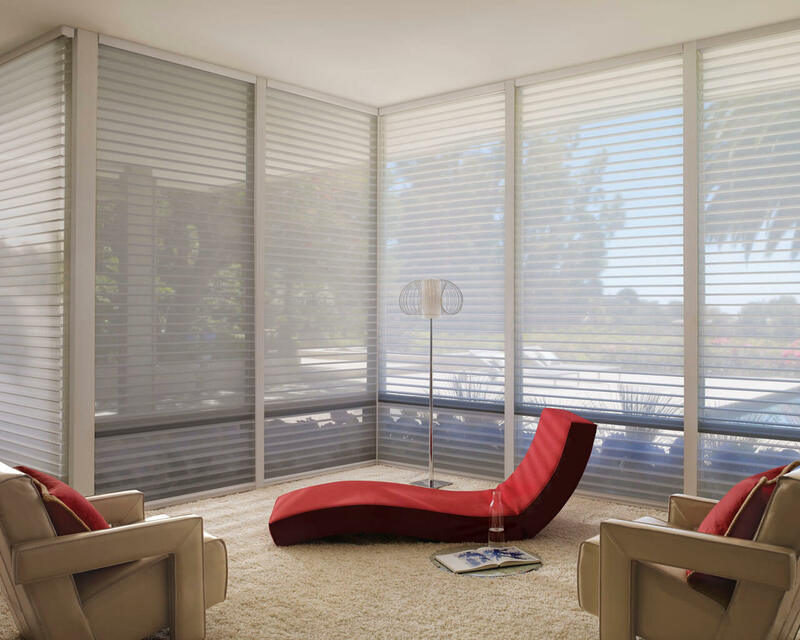 Vertical blinds are a fantastic option that should definitely be on your list for consideration. 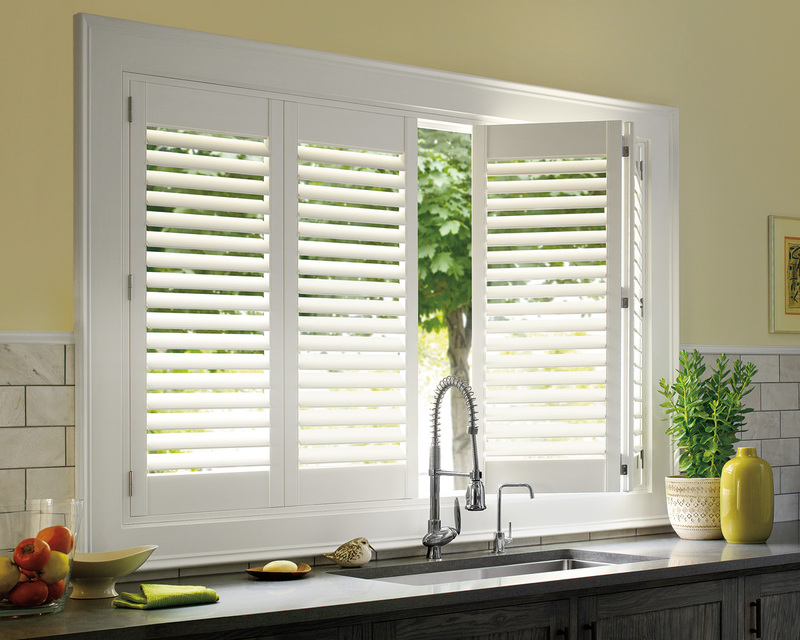 Vertical blinds first became popular in the 1960s with the shift to large glass sliding doors. 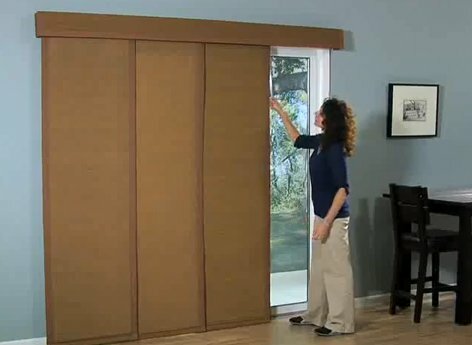 Despite increasingly popular options for window coverings, vertical blinds have not dated. They remain a functional way to control light and privacy. And when all else is considered, vertical blinds are an affordable investment for most homeowners and landlords. Whether you’re a homeowner or landlord, you’re probably wondering what sort of life expectancy these affordable blinds are going to give you. Like most things, you will get what you pay for when it comes to blinds. A $500 blind might last ten years whereas a $250 blind might only last five years. 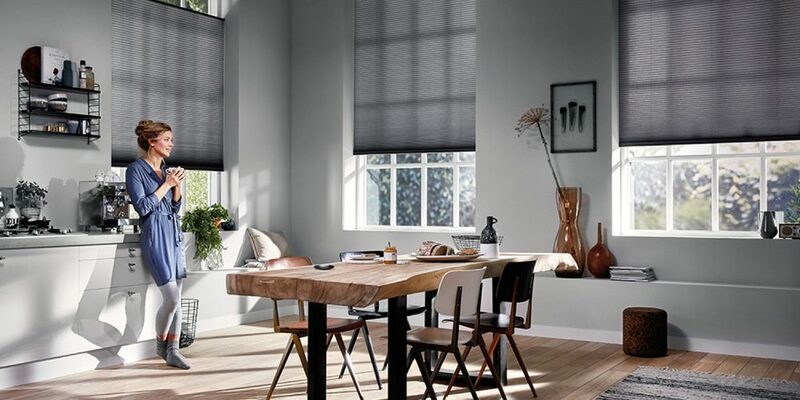 Whilst vertical blinds are often the most affordable blinds, you can still choose a good quality vertical blind that will stay looking smart for many years to come. If you’re living in a very hot and humid climate, regular cleaning on vertical blinds is a must. With a lot of moisture in the air, a small amount of dust can quickly become mould which can, in turn, weaken the fibers of your blinds. This can lead to deterioration which can have an impact on the lifespan of your blinds. Because these brilliantly affordable blinds are available in many materials, a vinyl option could be the best choice for humid environments. The three principal reasons curtains and blinds are installed are to add atmosphere and colour to a home, create privacy and restrict the light. If you want to increase the longevity of your blinds, you should remember that dark fabrics absorb light, whilst light fabrics reflect light. 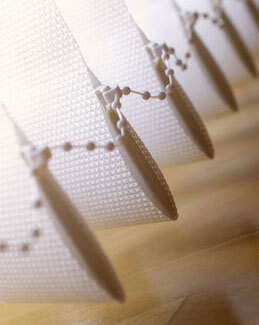 Light coloured blinds will be more resistant to fading which means their life expectancy is increased. 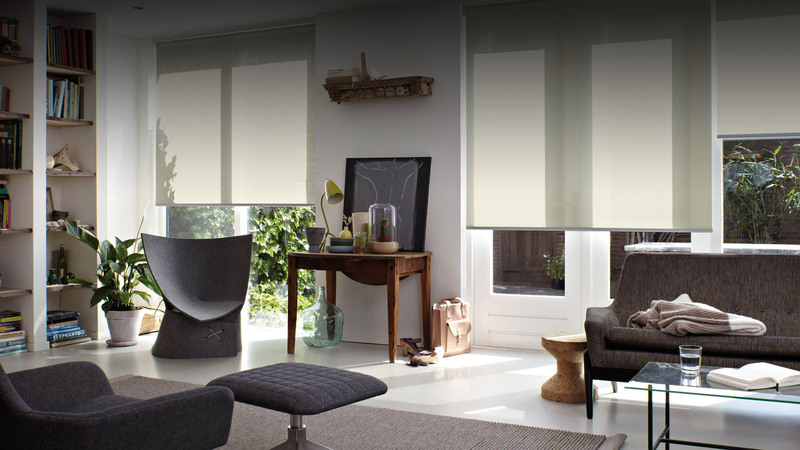 Your choice of colour in blinds can really have an impact on how long they last. The spacer chains that hold vertical blinds together at the bottom can become brittle and snap if they’re exposed to too much sunlight. Whilst there is no way to avoid this forever, a good quality blind is more resistant to deterioration from sun exposure. 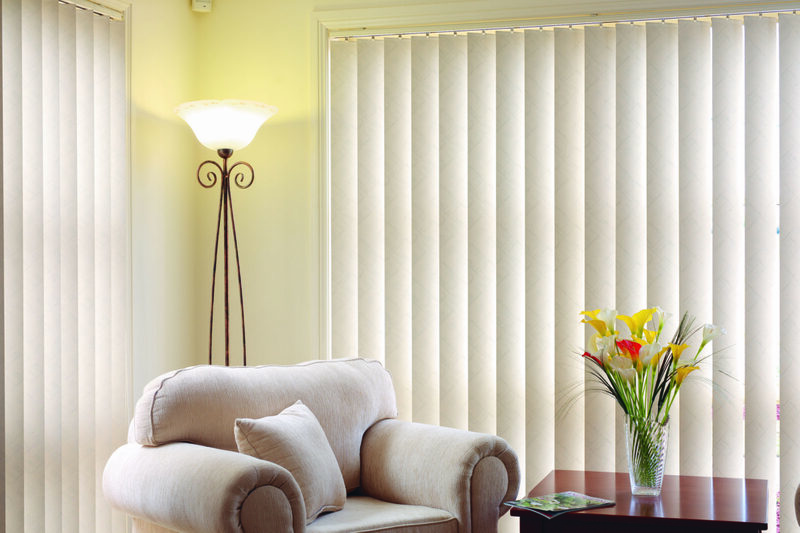 Whilst you may have chosen one of the most affordable blinds, verticals still need to be loved. The mechanisms that let them open and close can be damaged if they aren’t used correctly. Though some components can be repaired or replaced, this can become costly and may eventually result in having to install a new blind. Most retailers offer warranties for defects in their blinds. The length of such warranty can vary significantly between retailers. When choosing a retailer for your vertical blinds, make sure you understand the terms of the warranty. For expert advice about vertical blinds, contact the friendly staff at Complete Blinds on 02 8824 7975.
next post: How To Choose The Right Fabric For Your Blinds?